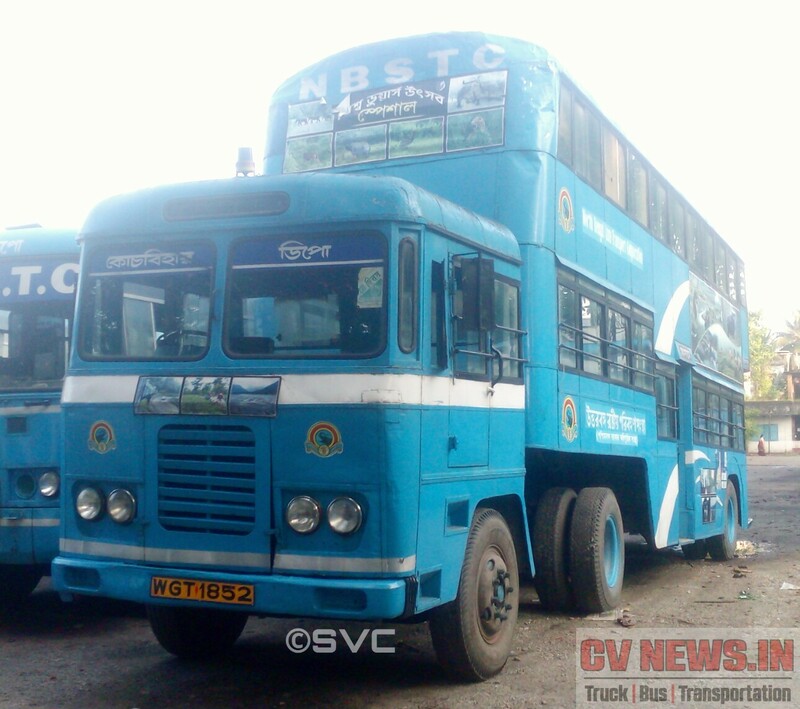 State Transport Undertaking’s are noting but Govt. owned and Govt.operated transport services to public. The origin of State run transportation dates back to pre-independent era to 1880, when Calcutta Tramways Corporation was formed to establish Tramways network in Kolkata. 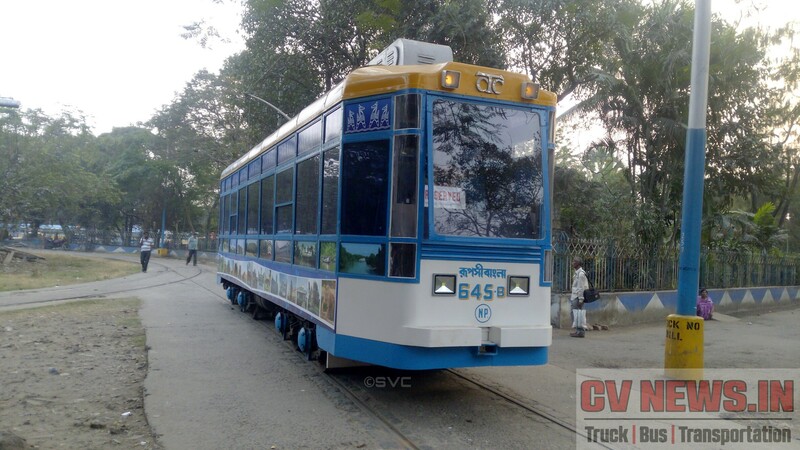 This is one of the earliest established state run transport companies and during that time, tram services in Kolkata were horse drawn and only in 1882 steam engine driven trams were introduced. The prime motto of establishing these corporations is to serve people at the affordable cost. 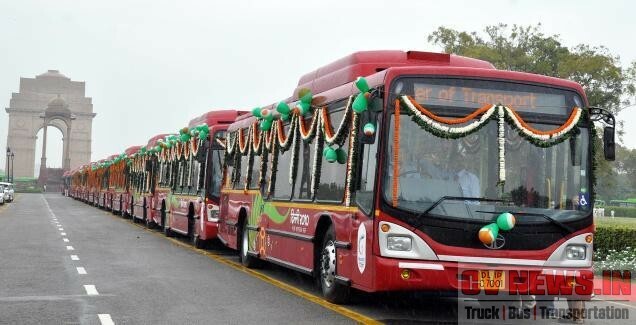 As Post independent, many of we Indian’s weren’t affording to buy private vehicles and many have to rely on public transportation and hence many States started to operated buses under respective transport corporations. 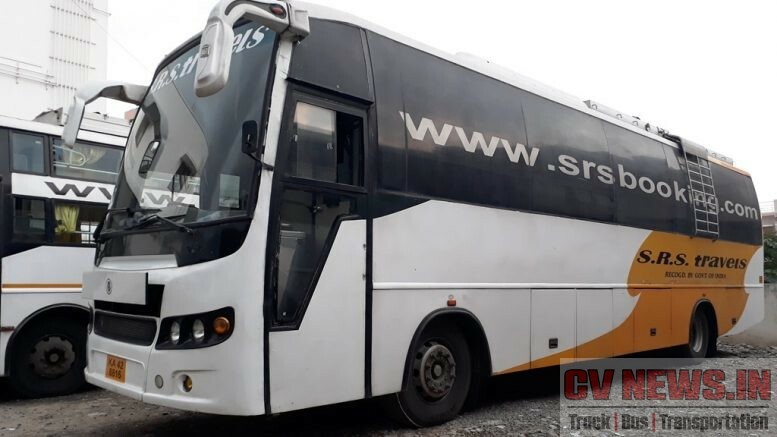 Puducherry owned Puducherry Road Transport Corporation PRTC is the smallest STU with less than 150 buses and erstwhile Andhra Pradesh owned APSRTC was the STU to own largest fleet of close to 22000 vehicles. 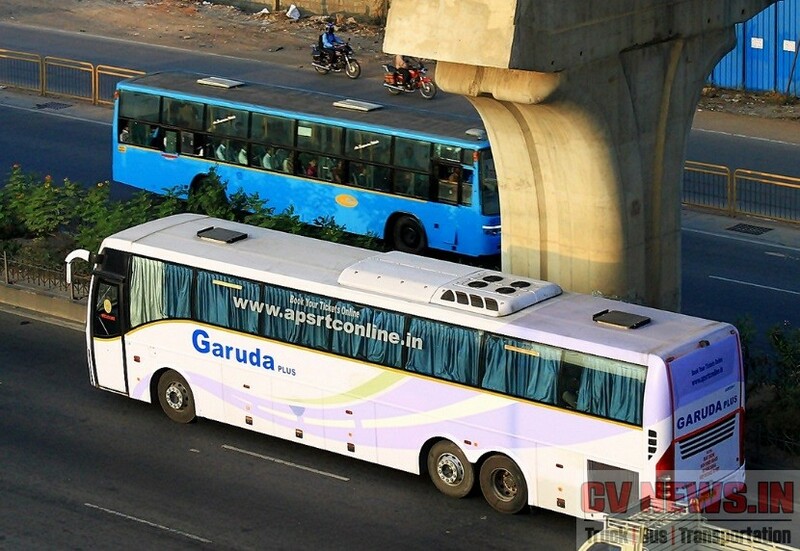 Now post separation of two states, both TSRTC and APSRTC has close to equal number of buses. In India currently more than 50 STU’s are operated by various States and Town municipalities. The purchasing power of these collective corporations is so high that, Indian Bus industry volume has 50% contribution from them. 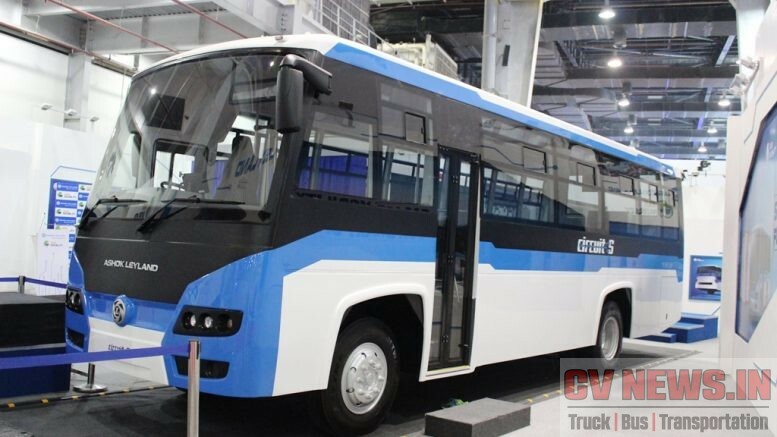 While bus manufacturers like Ashok Leyland and Tata motors are relying on Govt. 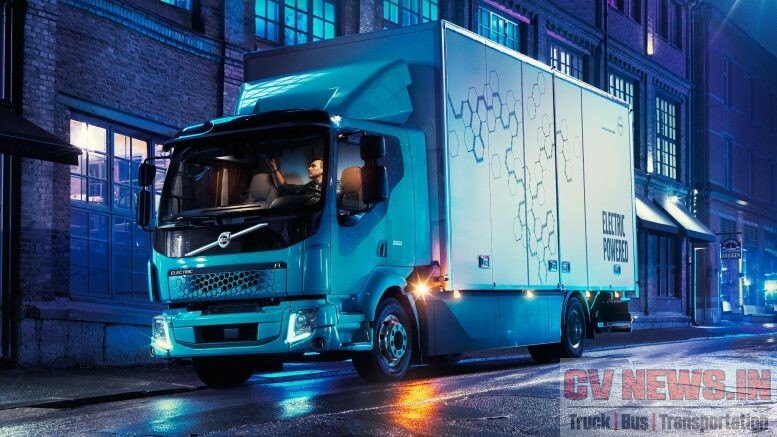 orders, companies like Volvo has its volumes driven only from Govt. orders. In short the business for the manufacturers are huge. But in contrary, the corporations who buy and operate them are always in bad state. Few STU’s like BMTC has shown profit few years back but most other times, most of STU’s across India has booked huge losses. The losses are huge that, few can’t continue to run and have winded up operation like the one in Madhya Pradesh. States like Bihar, who have purchased premium multi axle coaches have just run months and was taken off road. So with the prime motto of running buses with an intention to serve people, now they are turning out to be huge burden for respective Govt. While there are several reasons for them running into losses we have few strong reasons to share, that they can’t run into losses. 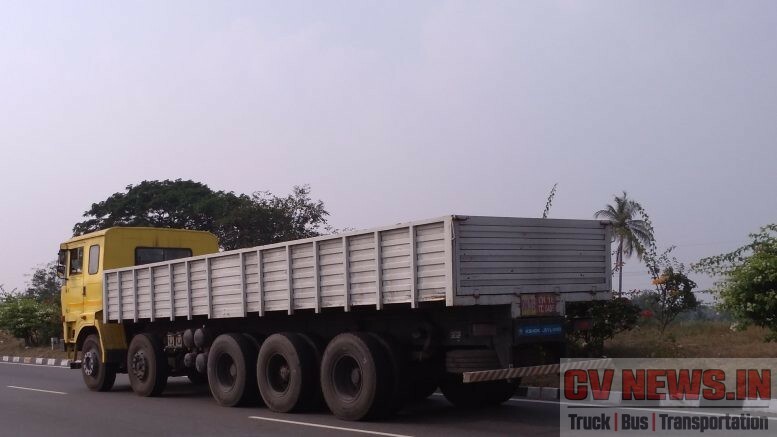 Transportation is a very challenging and has lots of heavy overheads which makes it too difficult business for many. There are large scale private operators who run this business faces many problems, both from operations side and from Govt. side. Industry is highly unorganised, and makes volatile over a period of time. But when Govt. steps into run buses, they are protected with these challenges by default. Still they are yet to get into proper shape. Here we share some of facts Why STU’s cant make losses, just because they are serving public at affordable pricing. 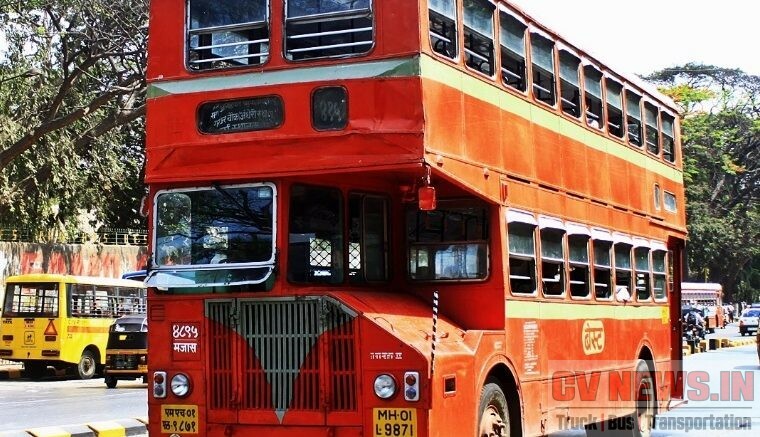 STU’s buys buses in volume and hence they have huge price advantage. 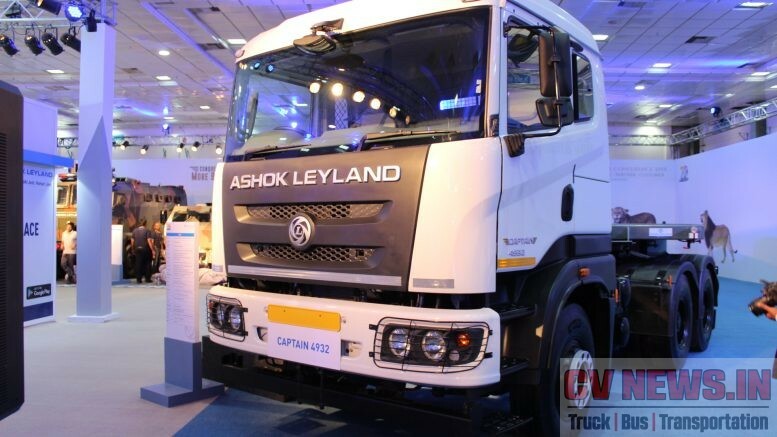 The difference is upto 20 lks for premium products like Volvo Multi axle Coach. Even for regular front engine buses like Viking and 1512, which retails at around 14lks is billed for less than 10lks for STU’s. Similarly they have very high flexibility in payment credit of 60 days to 120 days. Not to mention, most of them buy buses in Cash and not many Corporation has the burden of EMI. Of course now the trend is changing but they get loans in very less interest and have higher pay back time. Fuel is the first and single most overhead expense for operation. But many STU’s procure fuel directly from oil companies and save the dealer commission directly. Also the price is different, than what is sold in market. The total price difference may be up to Rs.2 per litre in diesel. This saving is enormous and will turn to several hundred crores in a month. Many STU buses don’t buy insurance for their fleet. There are few STU’s like KaSRTC is collecting Insurance separably which means their earnings are again protected. Normally insurance premium is upto 0.25% of IDV ( Insurance Declared Value). This is never paid by STU’s and so they save crores of rupees per annum. 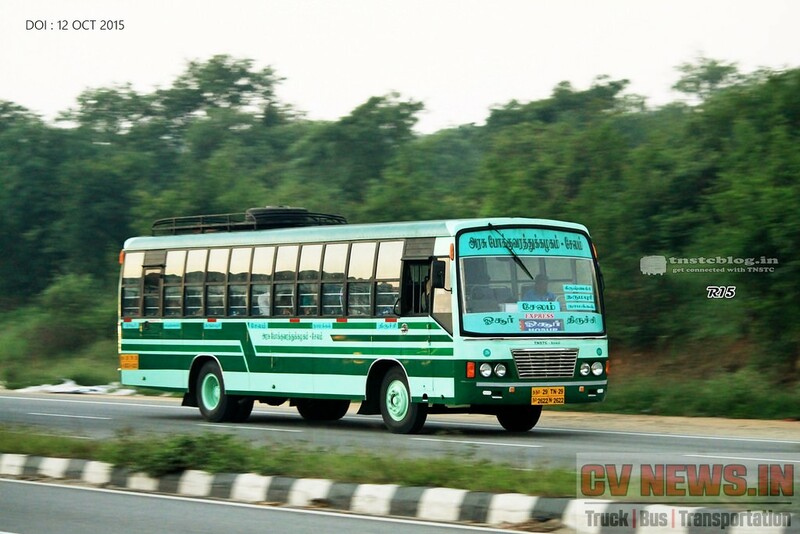 TamilNadu has close to 21000 buses running across 5 states and none have insurance. Association of STU’s across India – ASRTU has price list for various spare parts and every single STU can buy parts in the same price. They need not negotiate with the manufacturer separately every time. Even for a unique part not listed under ASRTU rate contract, STU’s procure parts at a price with a discount upto 30% of MRP normally, than what a private operator buys. The same way for tyres also. They are offered at a discounted price simply because of the volume they buy. Though its largely told ticket fare is not raised evenly when fuel price is increased, the opposite also happens. The fares are never decreased when the fuel prices are reduced. Also STU’s operate different type of buses in same route – LSS, Express, Super Fast, Fast Passenger and many different names. All these fancy names will have higher ticket fare upto 30% more than regular buses. They operate weekend /festival services and at times the ticket fares are higher or equal to private buses. KaSRTC operating on week end and festival specials are classic examples of this. 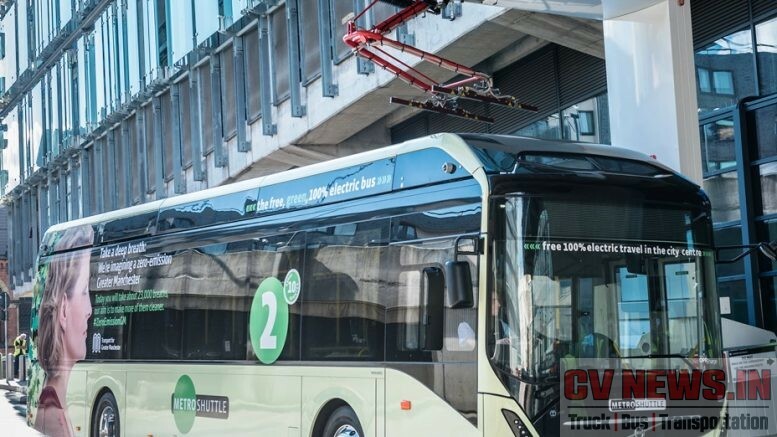 STU’s have the freedom to operate any number of buses depending on crowd and load factor. This is at the discretion of Depot Branch manager. Not to forget the additional services will always be either Express or Bypass rider only. When more services are operated, revenue is increased multi fold. Also STU’s operate one of the most sophisticated buses. Regulations like Urban Bus Specification’s are formed to regulate the bus specification and so they buy better spec’d buses. More the sophistication they collect a better fare from public. Unlike a private fleet operator who pays a huge tax, STU’s don’t pay for the permits. They are free to operate any type of buses say 2×2 seater, 2×1 sleeper buses without any permit and taxes. Taxes are upto 3.5 lks per bus per qtr for an Interstate permit and this is paid by Private operator. 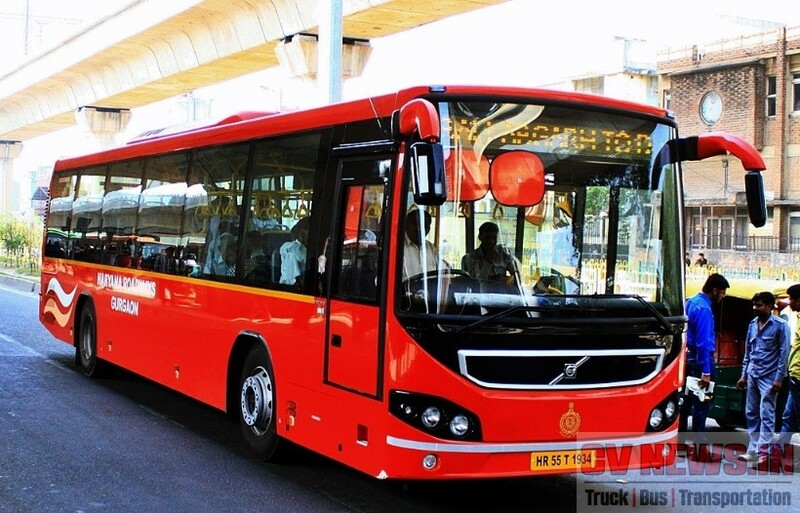 States like AP which operates Sleeper buses through APSRTC, but doesn’t issue permits for sleeper buses for private.Similarly erstwhile KeSRTC and now KURTC, has done changes in Kerala motor vehicle rules, to absorb Volvo 8400 low entry buses. 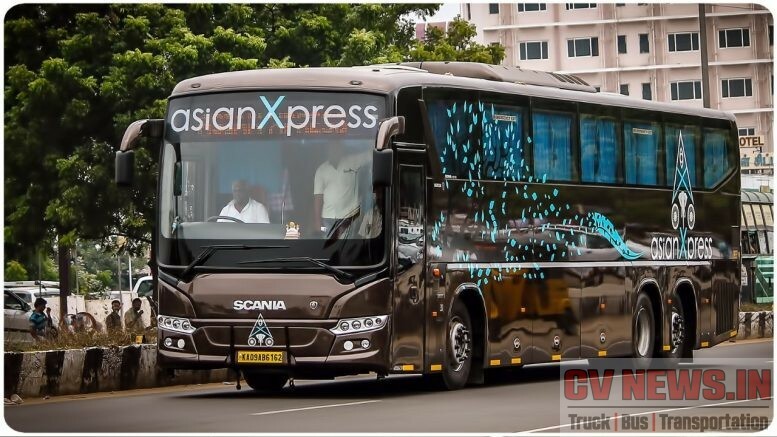 SETC – State Express Transport Corporation from Tamil Nadu, which is registering its BS III buses in Chennai. 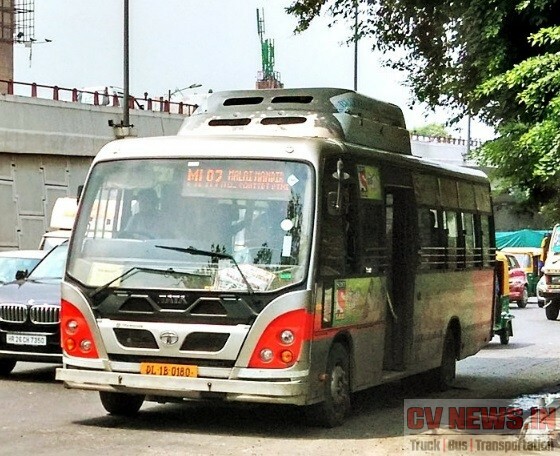 against the regulation of only BS IV vehicles can be registered in Chennai. 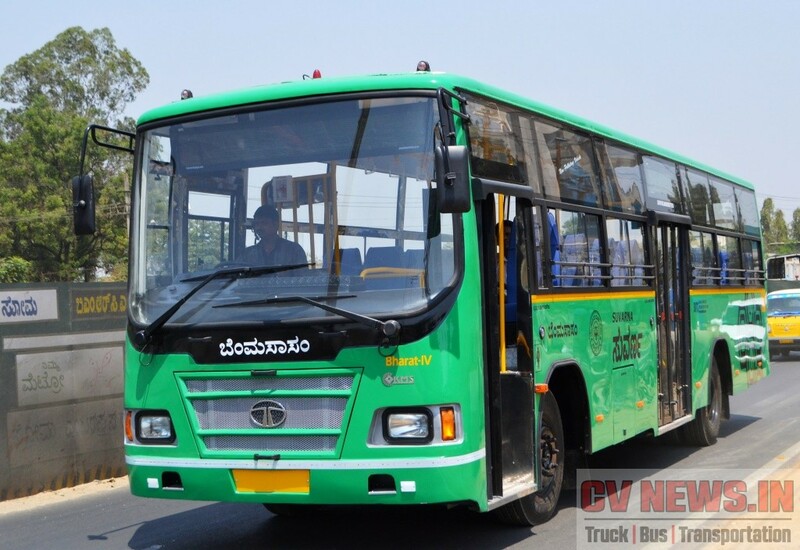 Reason – SETC has got exemption to register BS III buses. So underlining fact, is rules are easily changed to accommodate STU’s. Like wise there are many more and they save in every single nut and bolt.But Still they book loses. In comparison a private fleet operator, over and above all these hurdles replaces buses in every 2 to 5 yrs. So its only management that is making them bleed. Let’s hope for a better tomorrow. 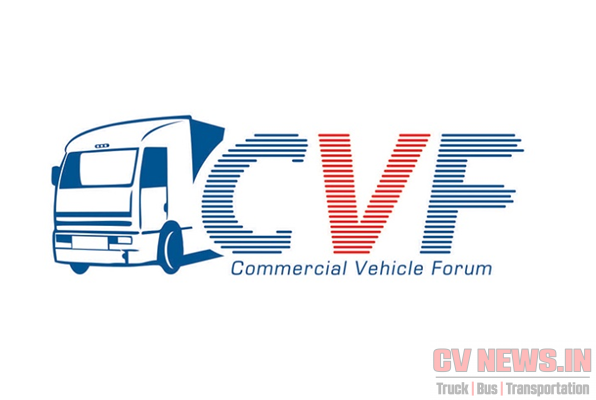 Be the first to comment on "7 reasons why State Transport Undertaking can never run in loses."